Brief Locally famous for its chicken and mutton biryanis, Halais packs them in at this clean restaurant behind the street-front sweet shop. Extra It's also popular for Arabian and Yemeni dishes such as shawarma. People Love For Place Good food, great selection of imported stuff and chocolates and pickles. Extra This is predominantly a juice & falooda center and its located at the heart of Alappuzha City. Extra This particular outlet is located near the Ganapathy temple in Mullakkal Road. Karimeen Pollichathu, Chicken Kothi Varuthathu, Prawns Roast, Chicken Biriyani are the main dishes to try from this hotel. 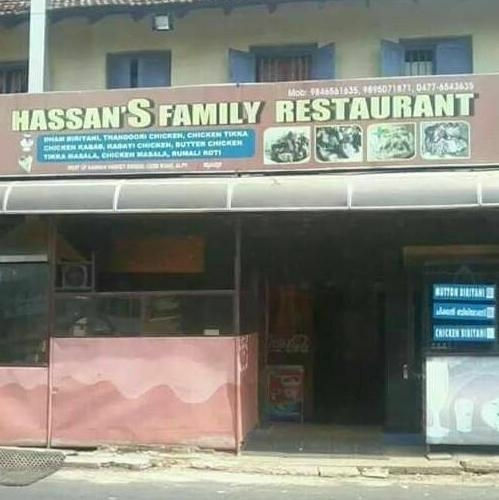 Extra Varieties of Tandoori dishes made this otherwise ordinary looking restaurant distinguish itself from the other similar establishments in Alappuzha Town. People Love For Place Tasty and fresh food. Lots of variety dishes. Better seating capacity. Nice service. Brief Spacious restaurant with a timeless feel and a varied menu of Indian, Chinese and Continental food. 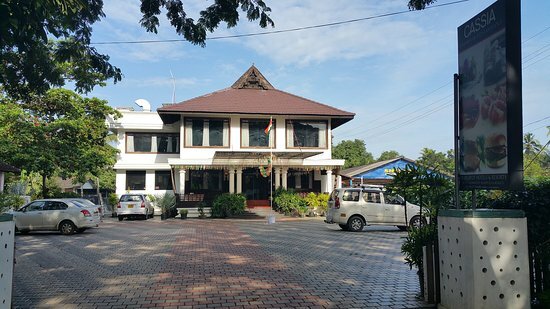 Extra Cassia is a premium restaurant located right in the heart of Alappuzha city and has turned out to be the most sought-after destination for tourists from all over the world. People Love For Place The ambiance is too good and interior has a classy finish. Brief Established in the year 2008, this place is synonymous with delicious food that can satiate all food cravings. Extra It is home to some of the most appreciated cuisines. 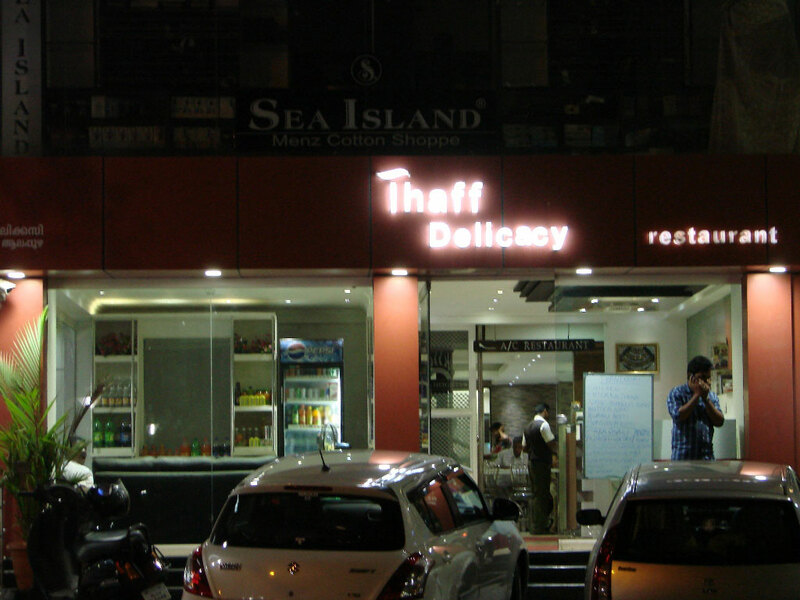 So as to be able to cater to a large number of diners, it occupies a favorable location at Zachariya Bazar. 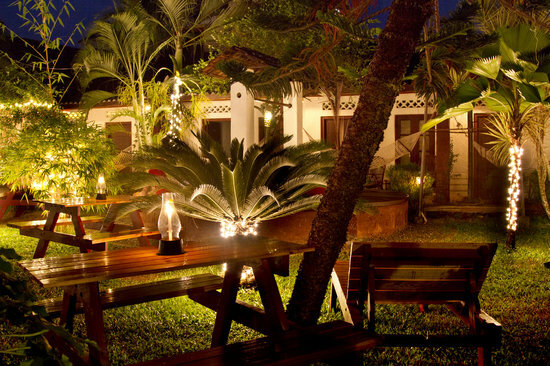 Brief Laid-back beach restaurant with an international vibe and a menu of familiar local and global food.